This book. It’s one of those that will stay with you. It’s intense but relatable and you just want more, yet the ending worked beautifully. Told from multiple points of views about the aftermath of a hit and run of an immigrant from Morocco. The points of view range from his children, his wife, the investigating detective, a daughter’s friend and business neighbors. Some points of view were told with more frequency, yet it’s the ones who aren’t focused on that help flesh out the entire story. This novel includes a death and a detective, but it is not a mystery. It includes a love story, but is not a romance. It is an immigrant story, but not fully defined by that. It is first and foremost a story about people finding their way, although they feel and are treated like outsiders. 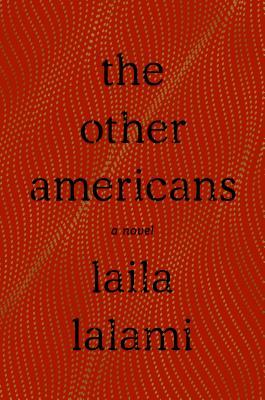 More than anything, Lalami makes you care about the characters, about these specific lives, and about this American story.